The scientific name of Chaga mushroom is Inonotus obliquus. It is also known as Birch mushroom, Chaga conk, Chaga cinder, Tchaga, etc. Chaga grows on birch trees in the colder – northern hemisphere. It looks dark burnt charcoal clump of dirt. In fact, it doesn’t look like a mushroom. It can be identified from other growths by its orange tissue. 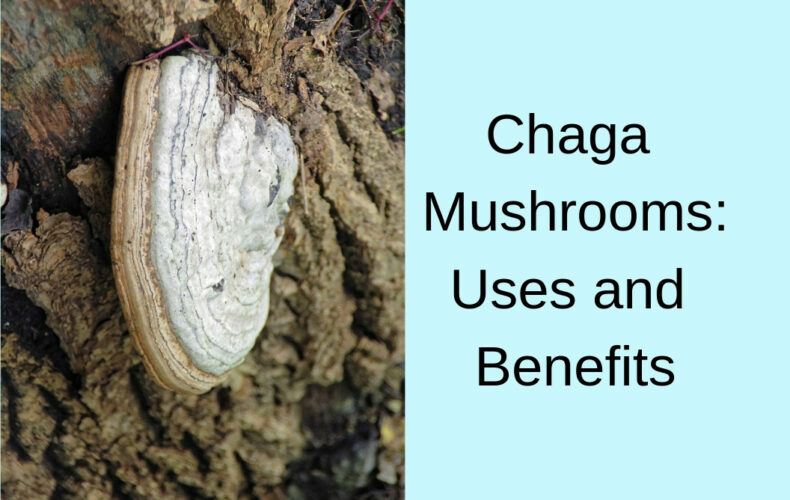 Chaga mushroom is fully loaded with a variety of vitamins and minerals. Chaga may lower blood sugar level. Antioxidants like Polysaccharides, Beta-D-Glucans, Betulin and Betulinic Acid (Triterpenes) may help to reduce blood pressure and prevent from other cardiovascular diseases. There are various chaga mushroom products available online.